Fun for the whole family, you can even bring the dog! 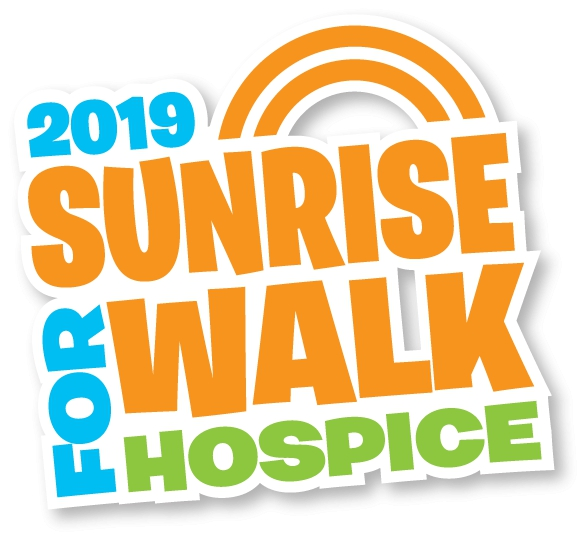 Now in its 10th year the Sunrise Walk is a flagship event for Totara Hospice and involves over 2,000 families, schools and corporate organisations – even the family dog is invited! It is a leisurely 5km walk through the stunning Auckland Botanic Gardens. Providing a chance for our supporters – to help Hospice Step by Step – remembering and honoring someone special they love. Along the track we have fun activities for everyone to get involved in, and all are encouraged to dress up in rainbow colours and there is a gala area and sausage sizzle at the end for all to enjoy.